Anna's research focuses on global migration and displacement dynamics, politics and experiences. She is the author of 'The Early Morning Phone Call: Somali Refugees' Remittances' (Berghahn, 2010) and editor of 'Crisis and Migration: Critical Perspectives' (Routledge, 2014) as well as various peer-reviewed journal articles. 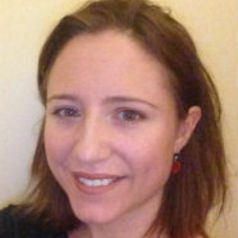 Currently Senior Lecturer in Development Studies at SOAS, University of London, Anna previously worked as a doctoral and postdoctoral researcher at the Centre on Migration, Policy and Society and the Refugee Studies Centre, Oxford University.